People have been consuming whole grains for centuries. 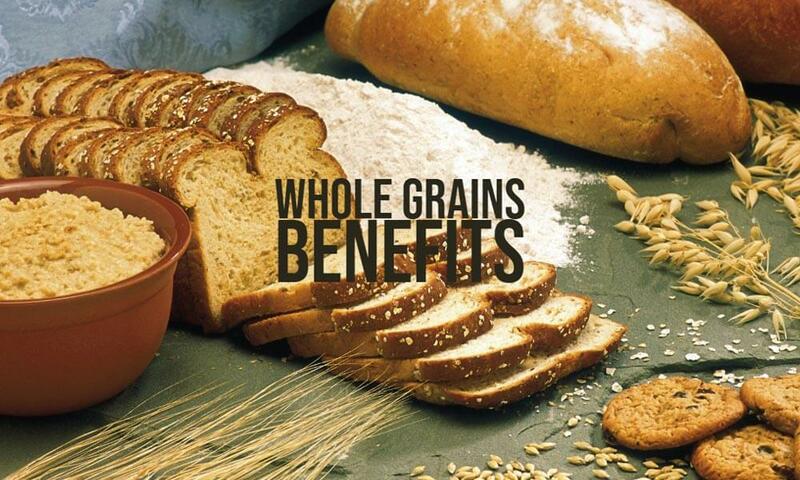 Intake of whole grains provides several health benefits. It lowers the risk of diabetes, heart disease, obesity, and high blood pressure. 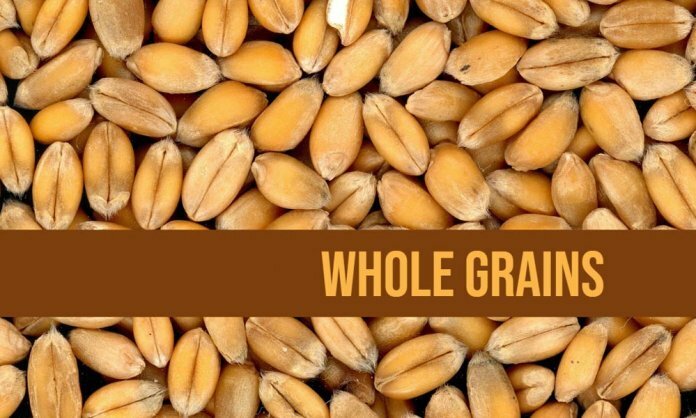 This article explains the benefits of eating whole grains over refined grains. There are many kinds of whole grains, including but not limited to rice, wheat berry, buckwheat, rye, oatmeal, corn, quinoa, barley etc. Products made from these foods for example bread and pasta are also considered as whole grain foods. Bran: This is the hard, outer layer that contains fiber, antioxidants, and minerals. Germ: This is the inner layer and the “embryo” which has the potential to sprout into a new plant. It contains B vitamins, minerals, some protein, healthy fats, and plant compounds. Germ plays an important role in preventing disease. Endosperm: This is the middle layer of the grain that is the germ’s food supply. It is the largest part of the kernel and largely made up of starchy carbohydrates. You may roll, crush or crack the grain. But as long as all the 3 parts of the kernel – the bran, germ, and endosperm are present, you get the benefits of eating whole grains. Like Whole Grains, Dates are a rich source of vitamins and minerals. 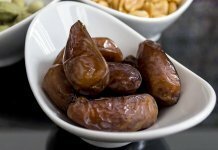 I recommend reading the benefits of eating dates. Refined grains are grains in which the germ and the bran, are removed, leaving only the endosperm. White ﬂour and white rice are reﬁned grains. Refining grains improves the texture and shelf life of the grain but removes the protein and nutrients from it. This may lead to nutritional deﬁciency diseases, such as pellagra and beri-beri. Some refined grains are enriched with vitamins and minerals, but they are still not as healthy and nutritious as the whole grains. Enrichment adds back only less than half of the missing nutrients than they originally existed. So, the best solution is to eat whole grains and keep nutritional deficiencies at bay. While purchasing processed whole grain products make sure to read the ingredients list. If they are made from whole grains, and not from a combination of whole and refined grains, they are good to consume. Grains provide fiber and many nutrients. Whole Grain is a good source of B vitamins such as niacin, thiamine, riboflavin, and folate. They also carry essential minerals like iron, magnesium, and selenium. Health experts recommend that half of your daily grain intake should be whole grain to maintain healthy eating habits. The basic benefit of eating whole grains is that they contain phytochemicals which help maintain optimum health. Dietary fiber improves digestion and regulates bowel function. This reduces constipation, blood cholesterol, and heart diseases. Whole Grains are a source of many vitamins and minerals. B vitamins help the body release energy from fat, protein, and carbohydrates. Iron carries oxygen in the blood and helps prevent anemia. Magnesium facilitates the building of bones and releasing energy from muscles. Selenium is a great antioxidant. Fiber-rich whole grain foods provide a feeling of fullness. And even with fewer calories, they take longer to digest and have a more satiating effect. This helps to keep your portion size under control and maintain best body weight. Whole grains help redistribute fat in your body. Whole grains help you cut down on the amount of body fat you have and lead to a healthier distribution of fat. Particularly, it can reduce your belly fat. Whole grains help regulate blood sugar levels in your body and prevent them from spiking. Eating whole grains reduces the risk of chronic diseases. It lowers your risk of heart disease, stroke, obesity, Type 2 diabetes, asthma, and cancer. It is also linked to a reduced risk of premature death. Eating whole grains may protect your teeth and gums from getting gum disease. Whole grains are rich in B vitamins, such as riboflavin, thiamine, and niacin that support metabolism. Folate or folic acid in whole grains helps in the prevention of birth defects in babies and increases fertility in women. They contain essential minerals like iron, magnesium, selenium, and zinc that helps maintain a healthy immune system. Calcium is vital for bone health. Although whole grains generally don’t contain calcium in plenty, some grains do provide calcium. Whole grains deliver many grams of protein per serving. Like calcium, whole grains aren’t a rich source of vitamin C, but you do get some of your daily allowance from certain grains like amaranth. Whole grains like quinoa and amaranth are also filled with skin-helping and stress-busting compounds like vitamin E and calming complex carbs. They also contain antioxidants like phytic acid, lignin, and sulfur compounds. Whole grains contain healthy fatty acids like linoleic acid which help in smoothing the skin. Whole grains supply many types of plant compounds, such as lignans, stanols, and sterols that help in the prevention of diseases. Whole grains also contain traces of phosphorous, copper, and manganese. Who Should Avoid Eating Whole Grains? Some people have difficulty tolerating grains that contain gluten. Thus, people who have celiac disease and gluten sensitivity are sensitive to wheat, barley, and rye. Gluten-free whole grains, such as buckwheat, rice, oats, and amaranth, are good to consume for people with these conditions. There seems to be a lot of controversy about gluten, however, I have tried simplifying it for you. Check my article and learn all about gluten. Some people have difficulty tolerating any type of grain. They experience digestive problems like irritable bowel syndrome. This is because of the presence of short-chain carbohydrates called FODMAPs. Other medical conditions like diverticulitis need people to avoid fiber. Ironically, eating fiber can help prevent diverticulitis from developing in the first place. How to Include Whole Grains in Your Diet? There are several ways to include whole grains in your diet. The simplest way is to find whole grain alternatives for the refined grains you consume in your diet. For example, replace white pasta with 100% whole wheat or other whole grain pasta. Do the same for bread loaves and breakfast cereals. Swap white rice with brown rice. Swap refined flour with whole wheat flour. Be sure to read the ingredients list and look for the word “whole” in front of grains. For example, ‘whole’ corn, ‘whole’ wheat, and so on. 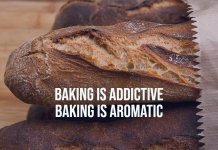 Baking is healthier and if you are into baking, try using whole grain flours, such as whole-wheat pastry flour, instead of ‘maida’ or the white flour. Replacing refined grains with whole grains is a good way to start healthy baking. Here are a few of my popular recipes that will help you get the maximum benefits of eating whole grains. One of the best ways to ensure eating whole grains instead of refined grains is to start cooking or baking at home. For some baking could seem a complex task. But if you are keen on adopting a healthy lifestyle, then you must join my exclusive hands-on workshops. 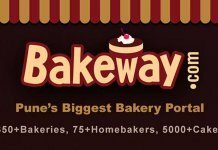 I will help you master the art of whole wheat baking to reap the maximum benefits of eating whole grains. 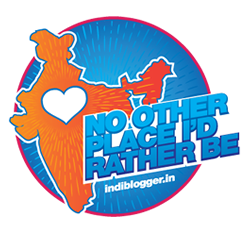 If you like our post, then please share it with your friends and follow us on Facebook and Instagram. Thank you for this very informative article..